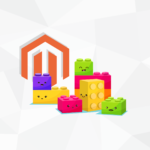 As its name implies, default mode is how the Magento software operates if no other mode is specified. Default mode enables you to deploy the Magento application on a single server without changing any settings. However, default mode is not optimized for production. Default mode is not optimized for a production environment, primarily because of the adverse performance impact of static files being cached rather than materialized. In other words, creating static files and caching them has a greater performance impact than generating them using the static files creation tool. 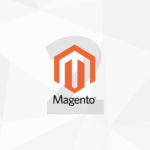 You should run the Magento software in production mode when it’s deployed to a production server. After optimizing the server environment (database, web server, and so on), you should run the static view files deployment tool to write static view files to the Magento pub/static directory. This improves performance because static files don’t go through the fallback mechanism; instead, URLs for static files are created as needed.